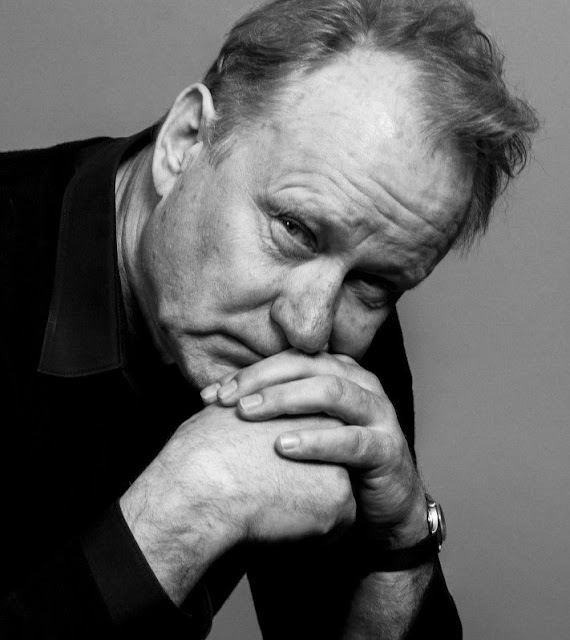 Stellan Skarsgård who celebrates his 61st birthday today is starring in The Painted Bird by Jerzy Kosinski. The book came out in 1965, I read it in August of 1977. I know that because I read it during a period in my life when I logged every book I read in a music writing notebook [I was likely attracted to the six staves per page structure] not because I remember the novel all that well. Forty years later my recollection is vague enough to be non-existent so we’ll look to the publisher for the book’s description. 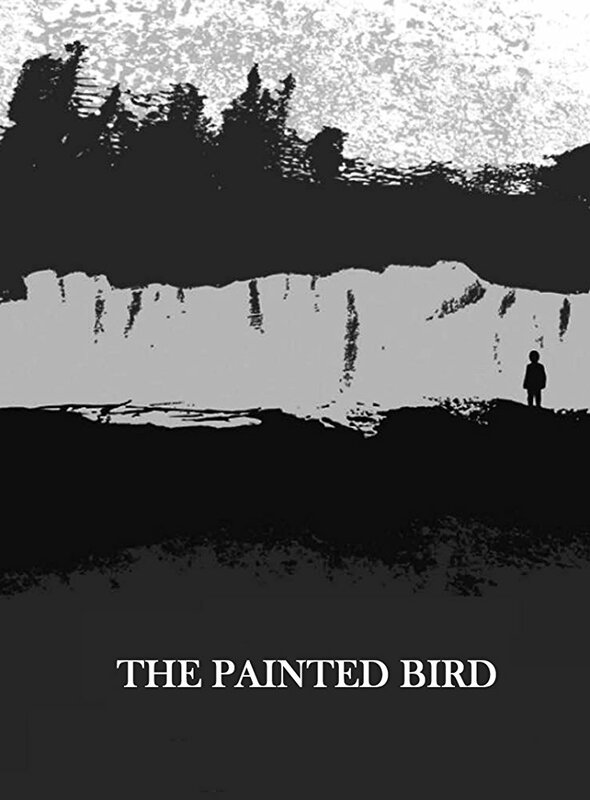 ‘Originally published in 1965, The Painted Bird established Jerzy Kosinski as a major literary figure. 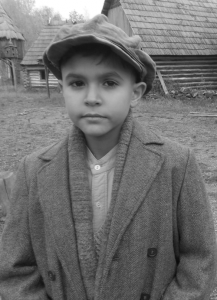 Kosinski's story follows a dark-haired, olive-skinned boy, abandoned by his parents during World War II, as he wanders alone from one village to another, sometimes hounded and tortured, only rarely sheltered and cared for. Apparently, the book was originally depicted as auto-biographical, even memoir—there are still people on GoodReads reviewing it as if it were a memoir—and a decade later was de-frocked, if you will, in much the same way as James Frey’s A Million Little Pieces. Not only was it not Kosinski’s true story, not only was it fiction but much of it was also plagiarized from popular Polish books unknown to readers in the rest of the world. WOW! I missed all that controversy but the book does sound like it will make a fascinating film for those of us still absorbed by stories that depict the horrors of World War II. Stellan Skarsgård stars along with Julian Sands, Harvey Keitel and a variety of Czech actors. The Czech director Vaclav Marhov is shooting the film in the Czech Republic currently with no release date indicated. With no super big star names attached, I expect to see this at art house theaters. What do you think? Have you read The Painted Bird? 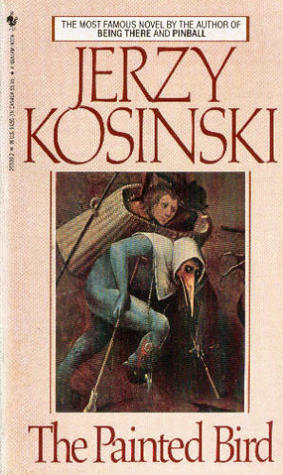 Anything else by Kosinski? I read his novel Steps that same month, and while I couldn't tell you a thing about the book, I recall vividly Kosinski’s brilliant Being There which according to my notebook I read in January of 1980. Hmmm. Maybe I should take another look at the classic film starring Peter Sellers.